Visit Sonoma County’s greatest authentic vintage clothing boutique next time you’re near Healdsburg. 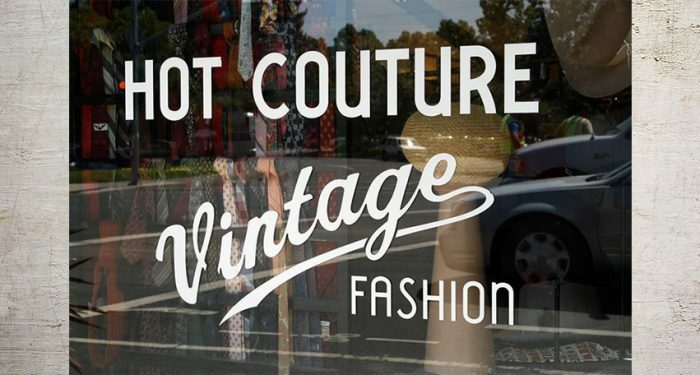 Hot Couture Vintage Fashion is conveniently located in nearby Santa Rosa and people visit from all over to peruse our extensive collection of unique vintage clothing. 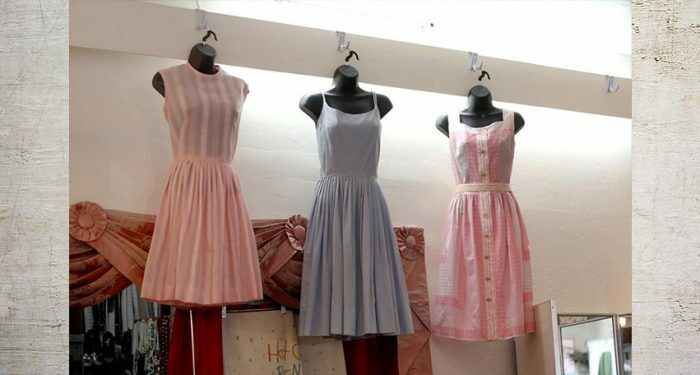 Our vintage clothes store has been in the same Railroad Square location for more than 30 years, offering locals and visitors alike access to our one-of-a-kind collection of dresses, suits, jackets, pants, blouses, shoes, accessories, and more. Our owner, Marta, is the brainchild behind Hot Couture. She got her start years ago in Texas where she found vintage clothing on consignment, and then she moved into the Southwestern vintage show circuit. Eventually she found herself settling in Sonoma County, and in 1983 she opened Hot Couture. We’ve been in the exact same location ever since, our inventory constantly growing and changing. 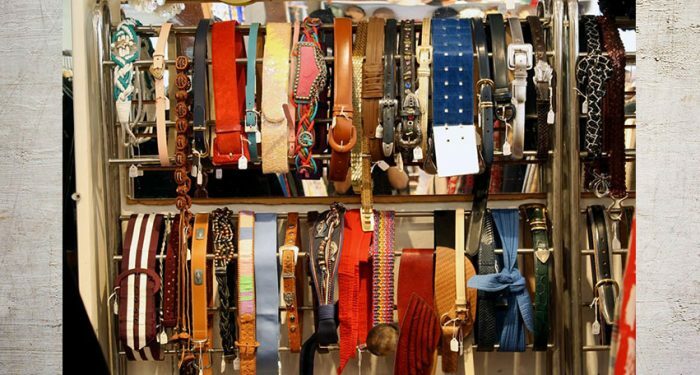 Today, we buy and sell authentic vintage clothing to locals and visitors to Healdsburg, Santa Rosa, Windsor, Petaluma, Sebastopol, and the surrounding areas. Our window displays and floor racks feature clothing that’s currently in season and that works with current style trends, from halter dresses to suit jackets. We love the sustainability aspect of vintage clothing, as do many of our customers. Buying vintage reduces textile waste, breathes new life into classic pieces, and supports local business. Much of the collection in our vintage clothes store is sourced from locals who bring in their own collections to sell, either because they inherited them or because they’re making space. This allows us to obtain many unique pieces to offer in our shop. We insist on maintaining reasonable pricing for our vintage clothing because we think everyone should be able to afford vintage. Many of our dresses are priced between $40 and $70, with blouses between $18 and $32, sports jackets between $46 and $68, and more. Marta can routinely be found throughout the state selling everything from accessories at Disneyland Dapper Days to vintage dresses at the Vintage Fashion Expo in San Francisco and Santa Monica. 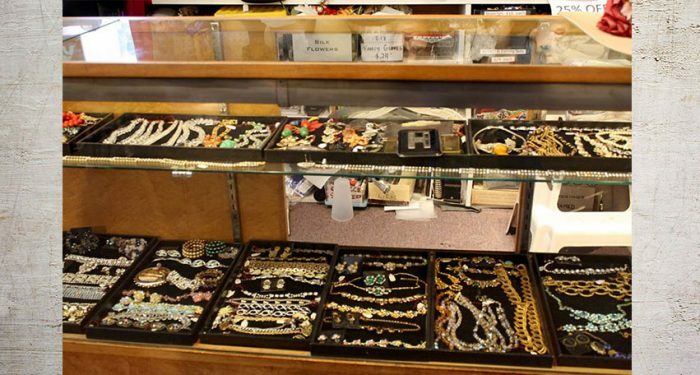 When you want to go vintage, trust us to have great pieces at great prices. 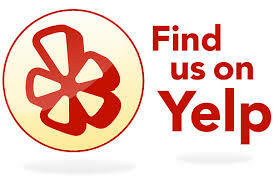 Come visit us for authentic vintage clothing near Healdsburg!